Today I was commenting on Aung Naing. I commented on Aung Naing because he had lots of mistakes that I could fix for him by commenting. How many sister are there? - 6 . What are their names? - Wai-puna-a-rangi - Tapuaenuku - Matariki - Waita - Tapua rangi - Ururangi - Waiti. Who do they visit? - They Visit Tunawahi Porapatuna where their grandmother lives. Why do they visit? - So that they can get prepared for the year to come. What does your whaea do for you? - My mum sometimes does my chores herself when I am injured so that I don’t get more damaged or more injury. What other Maori myths and legends do you know that explain something? - Rona and the moon, Rona and the moon is a legend. 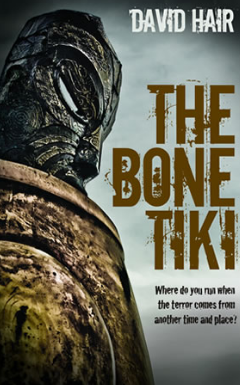 The legend explains a lady named Rona who gets materials to prepare a hangi for her family. The moonlight shined bright at rona face, Rona dropped her materials and got angry. She got angry at the moon and called the moon a boil head which made the moon angry. After the moon was angry, Rona was scared because the moon grabbed Rona and pulled Rona to the sky, Suddenly Rona saw a tree and hold on to the tree. The moon was pulling hard and pulled Rona to the sky. Then Rona family was wondering why it is taking a long time for Rona to get the hangi, After they looked at the sky and saw Rona and a tree in the moon. This week on Friday I have been working on Inquiry, Today I had to answer questions that Mr Ogilvy gave us on the Learning Space One Site. The hardest question to answer was What other Maori myths and legends do you know that explain something. The easiest question to answer was How many sisters are there. LI: To engage with current events. 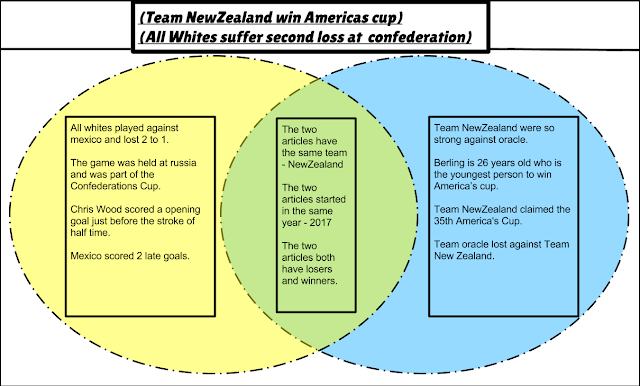 This week on Friday I have been working on reading, I had to make a Venn Diagram, I also went on the website Kiwi Kids News that was on the slide Mr Wong shared to us on the Learning Space One reading site, The reason why I made a Venn Diagram is so that I can get information from the articles on Kiwi Kids News and type down the information that I found on the Venn Diagram. 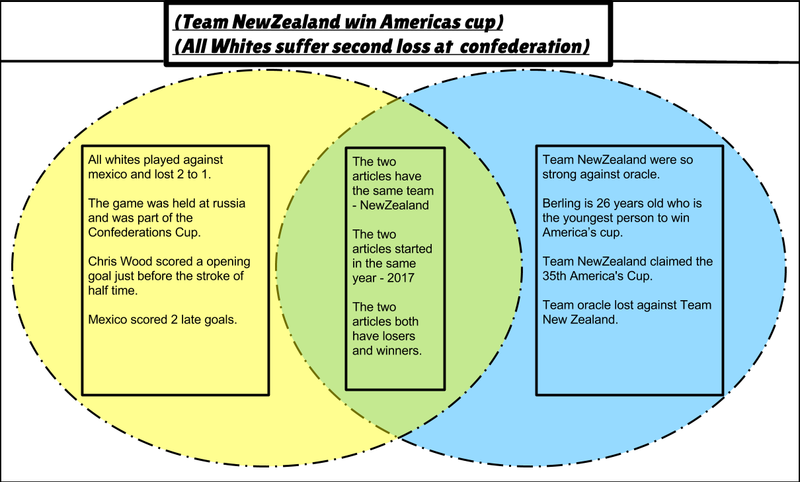 Today the two articles I chose was All Whites suffer second lost at confederations and Team New Zealand wins America Cup. I learnt this information by reading some other articles and by getting help by Jack. I also got help by using a Venn Diagram. LI: To learn how to measure time. This week I have been working on my maths. Today I was learning to measure time. We had to time our group but in individual, by typing down stop watch on your Chromebook and time yourself to see what minute or second, after we had to make a spreadsheet and record our timing on the spreadsheet. Today I also learnt how to use a spreadsheet but in a proper way.I learnt this by timing myself, I also learnt this by getting help from Chris, Mathew, Givone and Peter. I also learnt this by getting an idea from Mr Wong. I also learnt this by working as a group and not getting distracted by anyone. LI: To buddy conference to start to edit and check writing.This week I have been working on my writing. Today we had to choose a partner and comment on their narrative if they have any mistakes. Today my partner was Viliami, Viliami had to see if I have problems too. The reason why I chose Viliami as partner was because he didn’t have that much work and so I can help him fix his mistake. 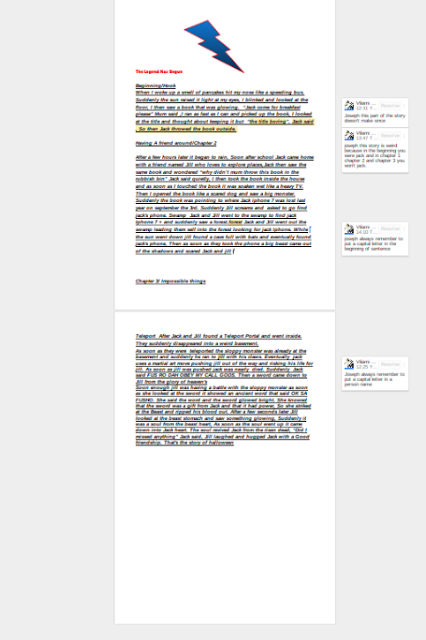 We also had to be specific and had put effort in the comment so that if there is a reader, The reader can understand properly, we also were not allowed to comment on a specific writing that make sense.I learnt this by looking at other people narrative too see if they have a good sense comment that will help me through my writing. 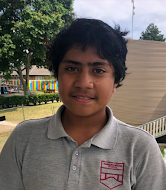 I also learnt this by getting ideas from Jack, I also got help from my own partner Viliami who told me that the first letter of his name needs to be a capital letter. I learnt this by focusing on my work and not getting distracted by other people. LI: Identify keywords and key phrase.This week I have been working on my reading. Today I had to summarise the text in 25 words.I learnt this by reading the book Zapped carefully and doing buddy reading with a partner. I also learnt this information by using a Key Word Summary. Ana, Tai, Tidy Bot, Mum. Materials, Toaster, Roller skaters, Project, Screwdriver. The Tidy Bot got shocked by the lighting and got power. Anna and Tai build ed Tidy Bot by using materials they needed. WALT : Predict on what you think what will happen next in the book that your currently reading .. Yesterday Learning Space One was commenting on Tamaki Primary School people. I comment on Irys because she had a good blurb. When I woke up a smell of pancakes hit my nose like a speeding bus. Suddenly the sun raised it light at my eyes, I blinked and looked at the floor, I then saw a book that was glowing. “Jack come for breakfast please” Mum said I ran as fast as I can and picked up the book, I looked at the title and thought about keeping it but then Jack said “the title boring”, Jack then throw the book outside. This week on writing, I was completing my writing work so that I can finish all my work for the must do. Today I also was typing down a narrative that Mr Ogilvy told us to write about. We were not allowed to start with a Once upon a time or one night because it sounds boring to the reader. A hook is a few or small sentence that entertains people and makes them interested into your writing. I learnt all this information by getting help about the hook from Jack and I also got and idea from Mrs Linka while she told us information about writing a narrative. LI: Identify keywords and key phrase. Today I was learning how to use a word web while using the words Mr Wong wrote on the LS1 website. We had to choose one word and try to type all the words that relate to that word on the LS1 website. I learnt that in word webs you have to relate a word to that word you have chosen.I learnt all this information by reading a book called zapped. I also got this idea from Mr Wong while he was teaching us the meaning. I learnt this by using a word web template because now I understand that word webs are use to relate words together. LI: To define a piece of technological & to define technological system. Today I was learning about pieces of Technological and Technological System. We had to choose one item that fits in pieces of Technological and choose one item that fits in Technological System. 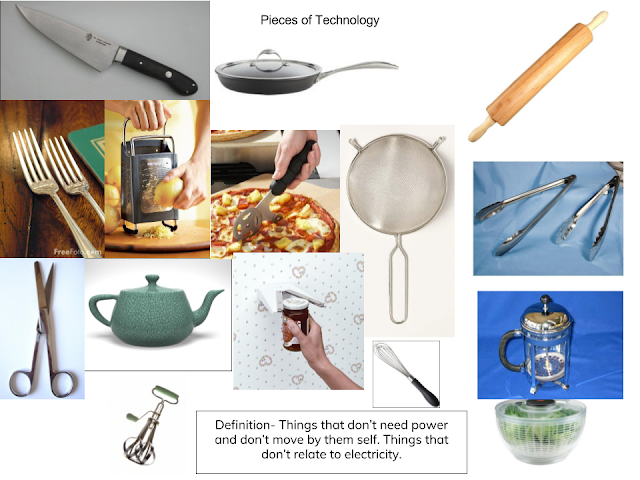 I learnt that pieces of Technological don’t use electricity and I also learnt that a Technological System uses power or can sometimes do automatically stuff for people . learnt this information by getting an idea from a document that tells us information that is on the Learning Space 1 website. I also learnt this by getting an idea from Jack Lee, Mr Wong and Mr Ogilvie. Today I was working on maths, I also was learning how to measure liquid volume. I also learnt that litre is bigger than miler litre. 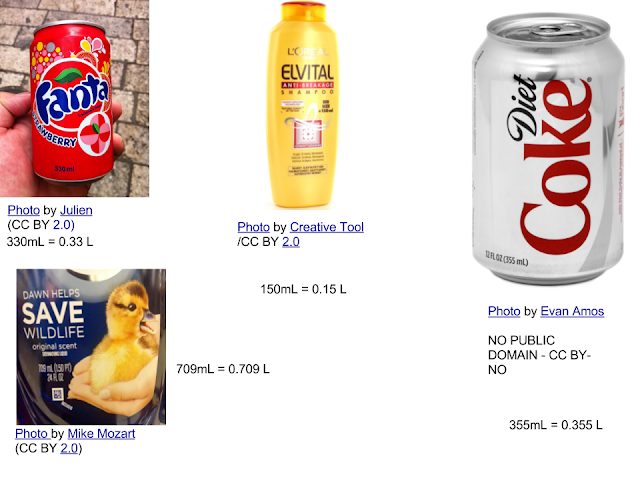 In our maths work we had to attribute photos that were bottles or drinks. I learnt all this information by getting an idea from Jack and Mr Wong. I also Learnt this while attributing photos. 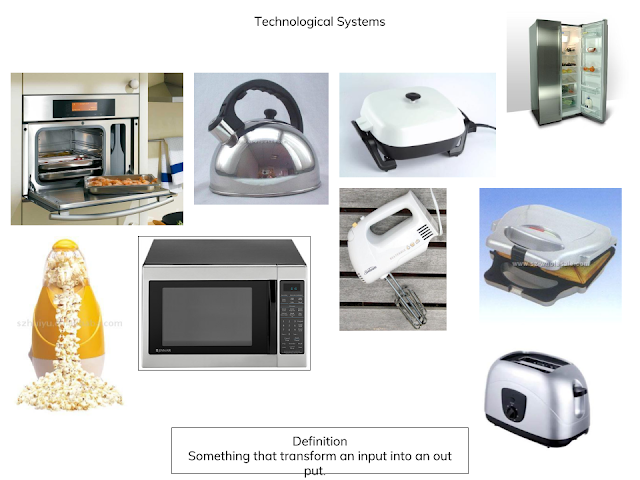 LI: To Define a piece of technology and to define a technological system. I learnt this information by reading a document fulled with information from the learning space one site. I also learnt this idea by getting other ideas from different people. Today I was learning about narrative writing and was writing a plan about the things Mr Ogilvie told us to plan. I also learnt that in narratives there are always a Problem Solution and an event. I learnt this information by getting an idea from Mr O and I also got this idea by getting help from Jack and Alex. I also got this information while drawing the character and describing my character. LI: To critically examine a current event using De Bono's thinking hats. Today I was learning about currents event. I Also learnt that there are 6 different hats. I learnt by getting help from Joel. Today I was learning about white tailed spiders. I learned that white tailed spiders came to New Zealand from Australia in 1886. I learnt all this information by using a Venn diagram and I also got these ideas from the net.